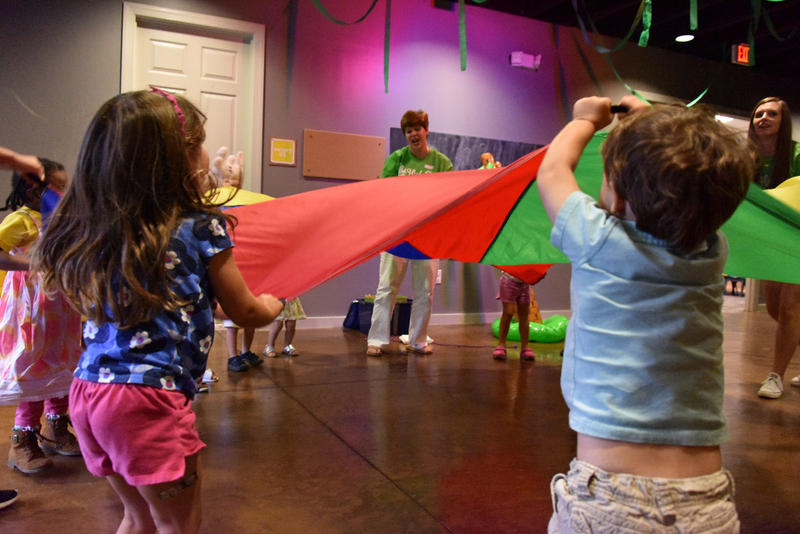 At every service, babies through fifth-grade kids experience safe, age-appropriate environments where the Bible is taught in a creative and relevant way. We would love for you and your family to visit. 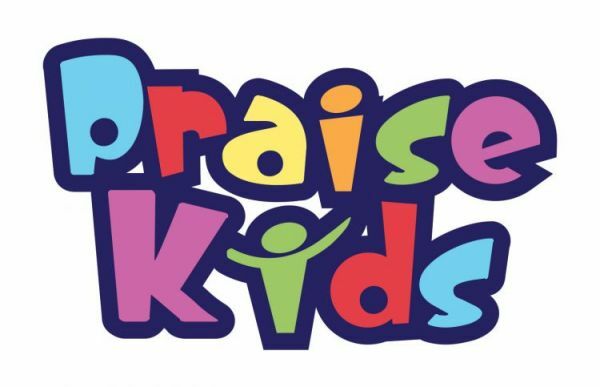 Join the fun, and experience a world where kids meet Jesus on their level! Then, you and your child will both get a sticker with a matching code. If for any reason we need to reach you during the service, you’ll see your kid’s code displayed on a screen. This sticker is also what you’ll use to pick-up your child after the service. The nursing moms viewing room is a place where mothers with infants can watch the service in a private environment. Every child matters to us and deserves to hear about Jesus on their level. We offer a buddy system on a prearranged basis for our children with special needs. If you'd like more information on this particular area of ministry, please contact our Director of Student Ministries, Suzi Robles, by e-mailing students@pccvisalia.com.